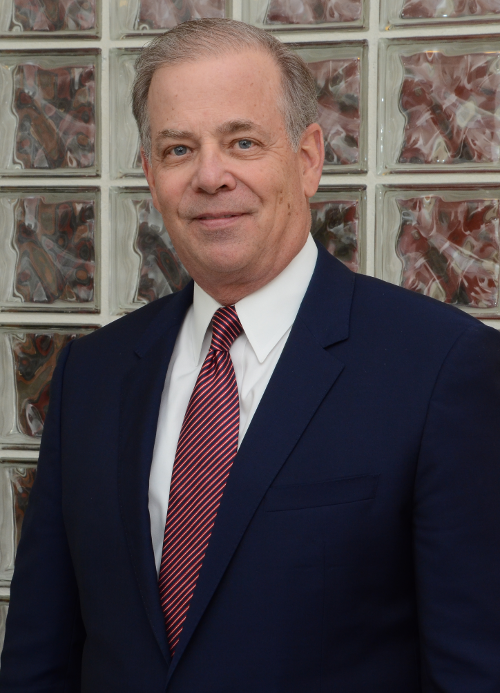 Bill Thomas has practiced law in Durham County since 1979 and has substantial experience litigating serious criminal and complex civil cases in federal and state courts. For almost 40 years he has served as a zealous advocate for the rights of the individual in cases involving criminal law, catastrophic injury, wrongful death and eminent domain (land condemnation). Bill is a member of the National Association of Criminal Defense Lawyers and the North Carolina Advocates for Justice. He is admitted to practice in the courts of the State of North Carolina, the United States District Court for the Middle and Eastern Districts of North Carolina, the Fourth Circuit United States Court of Appeals, and the United States Supreme Court. Bill is a past president of the Durham County Criminal Defense Lawyers Association and a past member of the Board of Visitors of the North Carolina Central University School of Law. He has been asked to speak at legal education seminars training other criminal defense attorneys. B.S., 1976, Atlantic Christian College; J.D., 1979, North Carolina Central University School of Law with honors where he served as articles editor for the Law Review.